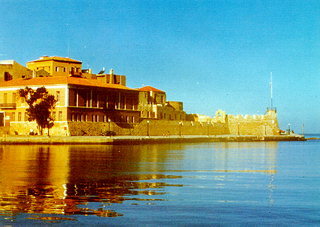 The Museum was inaugurated on the 27th May 1973, date of the 32nd anniversaryof the Battle of Crete. 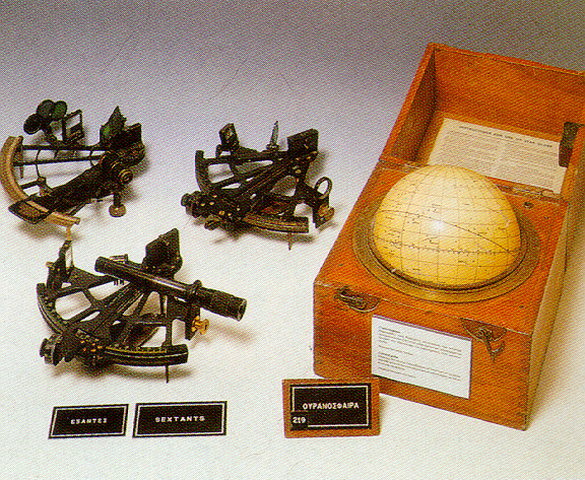 It includes models of ships, various nautical instruments and objects such as range finders, barometers, wind-gauges, course and speed abaci, torpedo firing computer, magnetic boat compasses, meteorogical instruments, sextants, a planisphere, torpedo-boat steering gear, etc. 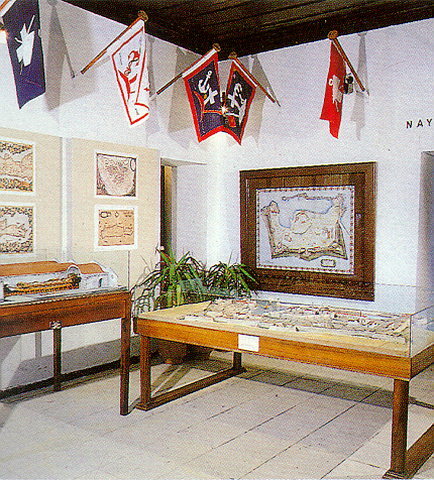 There are also paintings, portaits, authentic historic photographs, such as the raising of the flag of the Union of Crete with Greece in the Firka fortress at Chania, on the 1st December 1913, etc. Also exhibited are relics such as uniforms and other memorabilia which belonged to the heroic dead of the Greek Navy, guns which had been used in the war of 1912-13, etc. 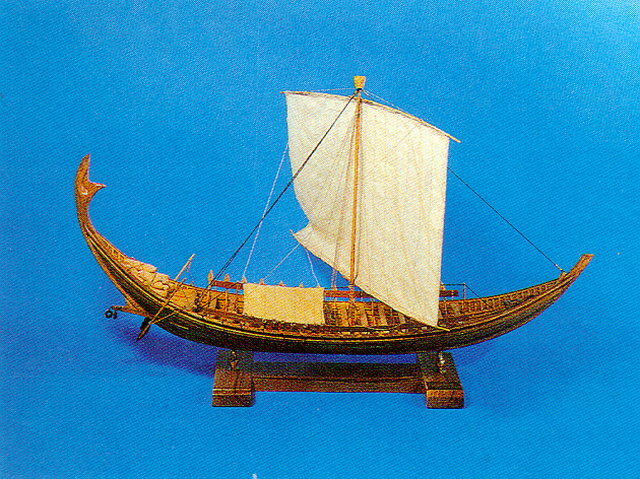 All the exhibits from the naval tradition of Greece are classified according to their historical periods, that is:Bronze age-Classical and Hellenistic (2800 BC-6th century AD). Venetian period (1200 AD to the 17th century), Byzantine and post-Byzantine period (650 AD to the 18th century), the period of the Ottoman rule-the struggles for Independence (1650-1909), the Balkan Wars (1912-1913), World War II (1940-1944), the post-War period (after 1944).